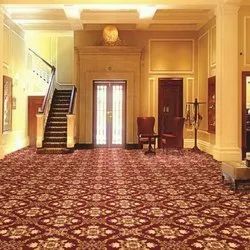 We are engaged in offering our clients a superior quality range of Printed Carpet. 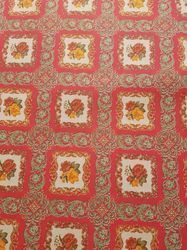 Beautiful printed carpet for home use and tent house. We are a remarkable entity, engaged in offering a qualitative array of Printed Rug.